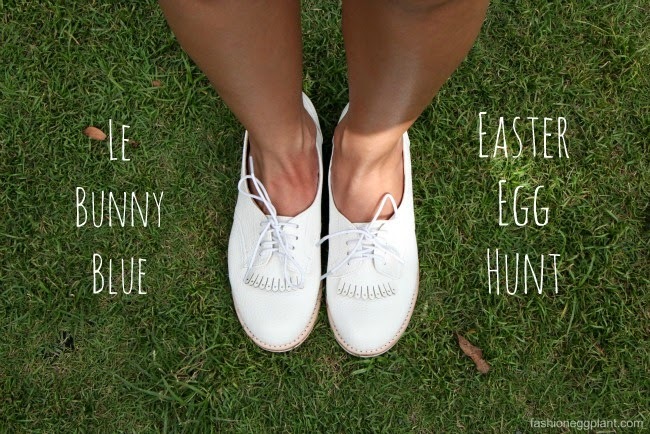 The Easter Bunny has spoken and he wants you to have new shoes! 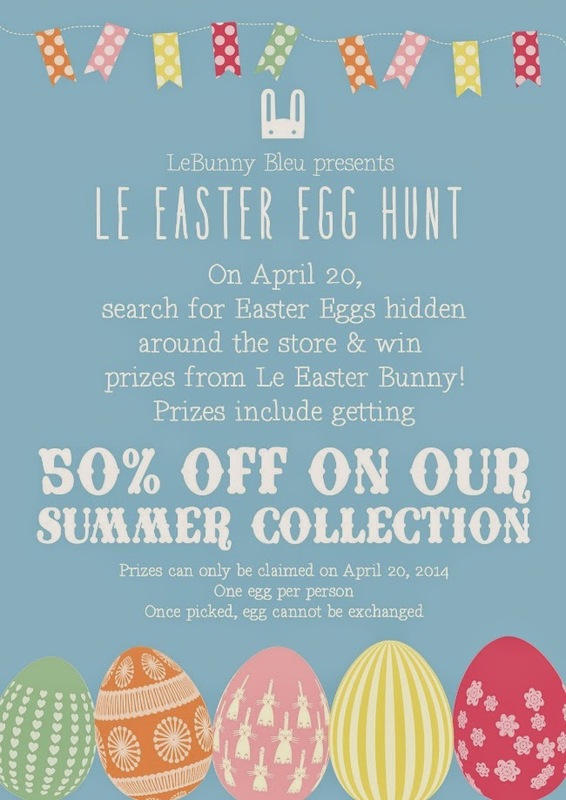 Head over to Le Bunny Bleu this April 20 for a fun Easter egg hunt and a chance to win awesome prizes! Every customer who walks in any of their stores gets the chance to look for a hidden Easter Egg. The Easter Egg contains of any of these prizes: LeBunny Bleu candy bag, Bunny stuffed toy, free P250 stamp on the LeBunny Lovers stamp card (for a faster chance to get a discount card), and even a 50% off coupon to spend on the new Summer Collection! *Every customer gets one chance to pick an egg. No return/ exchange of egg once chosen. Prizes must be claimed on April 20. LeBunny Bleu is located at 5th floor Shangri-la Plaza and 2nd floor Glorietta 5. Hello! Do you have an idea if there are lifeproof replacement parts available here in the Philippines? Thanks!